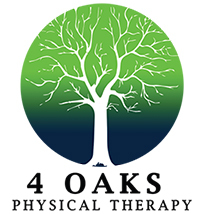 Now offering Aquatic Therapy in Anne Arundel County! 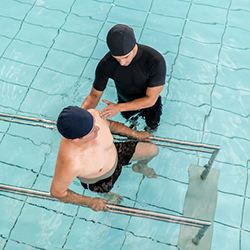 Aquatic Therapy is extremely beneficial to those patients that are injured and not capable of or safely able to perform exercises on land. A warm water pool can provide resistance for strength training, improve body awareness, balance, trunk stability, and overall endurance. Please contact us for more information.